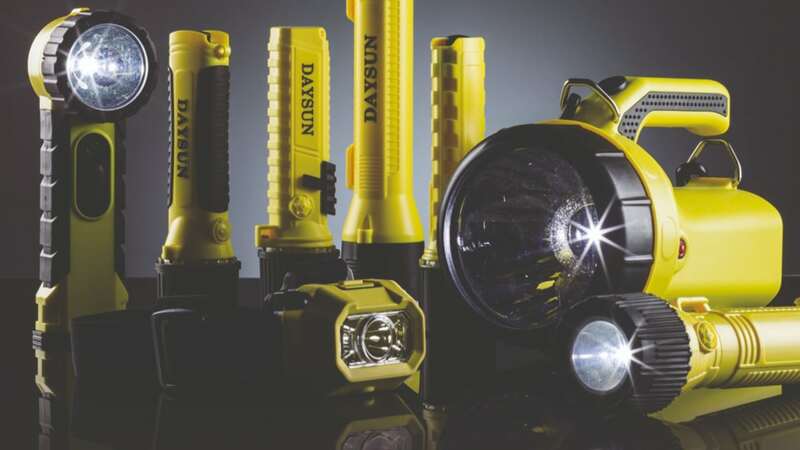 DAY SUN presents new DF2001, an Innovative Safety Rechargeable Handlamp that powers up to 240 lumens of lighting and operates on a rechargeable lithium battery with an excellent run time of 70 hours. It is ATEX and IECEx certified with Zone 0 rating and CSA certified with Class I Division 1 rating. DAYSUN is established in 1975, specializing in sunglasses, safety glasses and safety flashlights. With nearly 30 years of knowledge and experiences, our company has developed into a professional international manufacturer and exporter with 1400 employees and 3300 m2 of working plants. We believe peoples’ enthusiasm for the pursuit of new and better things will never cease. DAYSUN never stop researching, innovating, enhancing our high quality manufacturing facilities and providing best services.